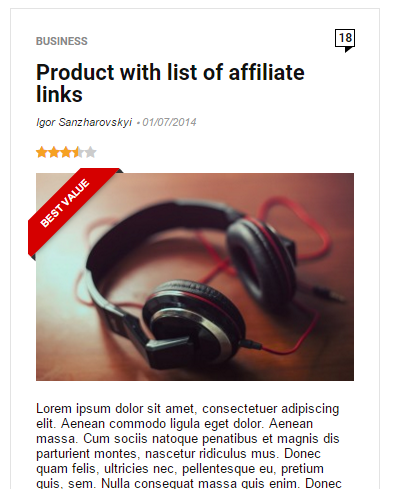 Go to theme Theme option Custom Badges for post to customize your color and titles for badges. You have 4 badges for post. 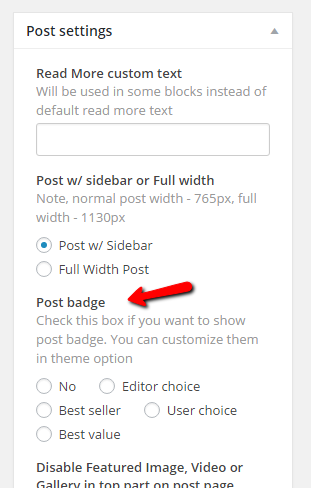 When you create your post, you can find radio-button to choose your badge for post.